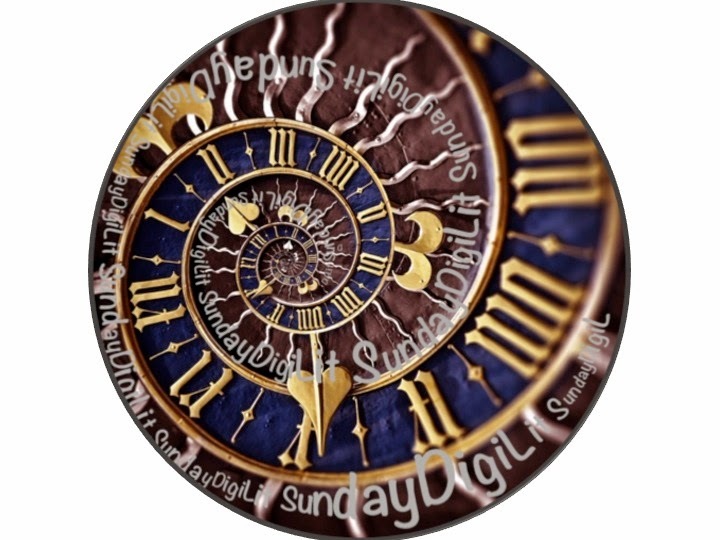 Today I am cross posting with Ruth Ayres' Celebration and Margaret Simon's DigiLit Sunday. 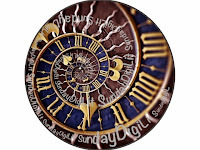 Life has been throwing a lot of curveballs lately and it's easy to get caught up in dodging them. Instead, I'm going to focus on the good things coming my way and celebrate the treasures that have come my way. About a year ago, Dr. David Bloome, the director of the Columbus Area Writing Project asked three teacher consultants and 2 of the co-directors if they'd be interested in a new project. His idea was for each of us to gather a group of teachers to write a book about a topic of our choice. 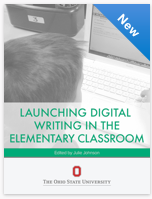 I leapt at the chance and knew right away that I wanted to focus on digital writing in the elementary classroom. I contacted my colleagues and friends who I knew shared my passion to see if they'd be interested in writing. Six brave souls agreed to join me on the journey. We met for two intensive weeks of writing in June. To say the work was hard is an understatement. Although the results were well worth it. Through our work together, we laughed, asked questions, shared stories, grumbled a bit, and might have even grown a few gray hairs. The bond we formed is one I will treasure forever. We each focused on an piece of getting started with digital writing. Cathy Mere's chapter is about the transition in becoming a digital writer herself and how that impacted her work in her classroom. 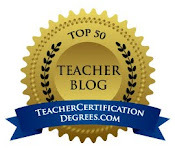 Mandy Robek talks about using blogging to begin the digital writing process with her second graders. Deb Frazier shows how important community is and how she and her class connected with others way beyond the classroom walls. Deb Lairson's chapter illustrates her work as a literacy coach. As she began working with a third grade teacher, she realized the importance of teaching students to be good digital citizens. Scott Jones gives us a peek inside his classroom and demonstrates how digital tools gave his students more ownership of their work. Tonya Buelow's chapter highlights how the integration of digital tools supported her ELL students. Finally, my chapter is about helping students make thoughtful decisions as they craft their writing. The writing of the chapters was only one piece of the process. 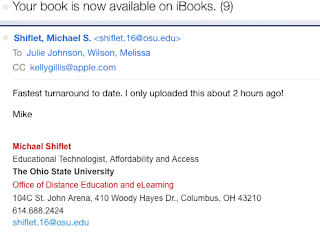 After the final revisions and edits were complete, I had the opportunity to work with Mike Shiflet and Ashley Miller from OSU to create the iBook. It was with them that I learned how to transform the text into an interactive iBook. I learned about multimedia widgets, thought about what text would best be transformed using those widgets, and how to most effectively get our message across. Melissa Wilson, one of the co-directors of CAWP and I had our own share of stories as we went through the process. This week, the iBook became real. When Mike sent me the email that it was published, I was thrilled. I have treasured each and every person who worked on the project: David and Melissa for giving me the opportunity, Mike and Ashley for their support and expertise, and my friends who each wrote a chapter. I treasure the hard work, the new knowledge and most importantly, the bond we created over this project. We learned so much through the process and now I can't wait to get started with my fifth graders. I hope you'll check it out. It's available here. We'd love to hear what you think about it. So exciting that you wrote a book together! What a great group of educators. Looking forward to reading. This is certainly a treasure. That's wonderful news, Julie. I have company coming, but will return to see more details. Congratulations! I'm so happy for you! Living the dream! Way to go, teacher writers. Congrats. This is a much needed book. I see nothing on a scale of the sort that I was referring to, pakar seo resulting from Neale's books. One could say that of any author whose books found favor with a particular group of people. I don't know that the change I went through with Neale was beneficial to me overall. pakar seo It meant believing, as I had before, in things for which there is no evidence. All I did was exchange beliefs. pakar seo I made no real personal progress until I challenged all those beliefs for which there is no evidence. pakar seo The beliefs changed slightly as his god is nicer, but by getting sidetracked in his god, I wasted time that might have been better spent on learning how the world really works.